EUAM budget approved at 32 mn euros for the next 18 months. 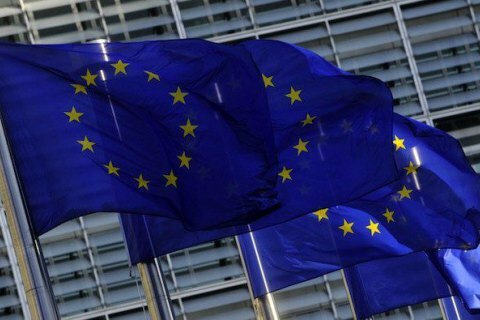 The Council of European Union extended on Monday the mandate of the EU Advisory Mission in Ukraine until May 31, 2019 and approved its budget at 32 mn euros. "On 20 November, the Council extended the mandate of the European Union Advisory Mission (EUAM) in Ukraine until 31 May 2019 and approved a budget of € 32 mn for the next 18 months", informs Press – service The Council EU it says at message. The EU Advisory Mission to Ukraine was launched in December 2014 with a mandate to support government agencies engaged in the reform of civil security sector. The mission is one of the central elements of the EU's expanded support to the Ukrainian authorities in recent years. It is noted that the mission aims to strengthen and support reform in state agencies such as the police, other law enforcement agencies and the judicial sector, particularly the prosecutor's office. "This process is ultimately designed to restore the trust of the Ukrainian people in their civilian security services, which have been beset by allegations of corruption and malpractice," the release says. EUAM is unarmed, non-executive civilian mission with headquarters in Kyiv and has regional offices in Lviv, Kharkiv and Odesa.